[http://www. minioilpress. 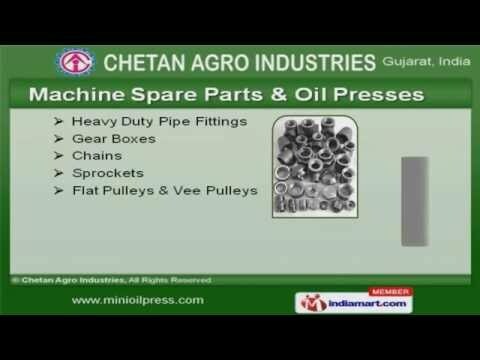 /] Wele to Chetan Agro IndustriesManufacturer & Exporter of Food Processing MachinesThe Company was incepted in the year 1991, at. Our Sound infrastructure helpus to cater Australia, Europe & Middle East. International quality norms, convenient payment options & excellent logistic supportmake us the preferred supplier in the industry. 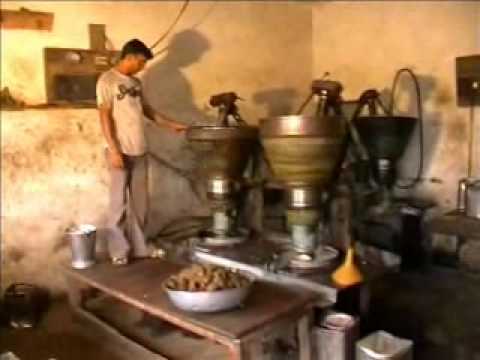 We offer a vast range of Oil Mill Machinery, Kitchenware Products & Decorticators. Oil Mill Machinery offered by us are well known for their durability. Our Oil Expellers & Decorticators are available at industry leading prices. 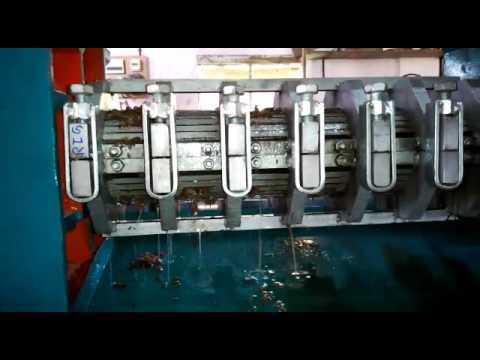 We also provide Seed Cleaning & Food Processing Machinery that are extremelyreliable. Along with that we offer Kitchenware Products that are best in the industry amongstothers. Our Machine Spare Parts & Oil Presses are in huge demand across the global markets. For more information log on at: http://www. minioilpress.